Tech Talk: Can the Nubia Alpha transcend modern-day smartphones? Mobile World Congress 2019 (MWC) is officially over and of course, there are plenty of things to talk about. The biggest takeaway from MWC was of course Samsung’s very own product presentation, much like Samsung Unpacked. The biggest talking points from the Korean conglomerate were of course its 5G-enabled smartphones as well as foldable phablets. While that’s all fine and dandy, there was one other brand that was creating plenty of noise during MWC — the Nubia Alpha. With Samsung bending (pun intended) the laws of technology and physics to create the Samsung Galaxy Fold, it was only a matter of time before someone else was to create something similar. The Nubia Alpha was one of the most talked about product presentations at MWC 2019, and that is an understatement. Nubia is considered to be an entry-level smartphone maker from China, a subsidiary of another mobile maker known as ZTE. But what is it about the Nubia Alpha that brought it so much attention? For starters, it also features a curved display, but not in the way you’d expect it to be. 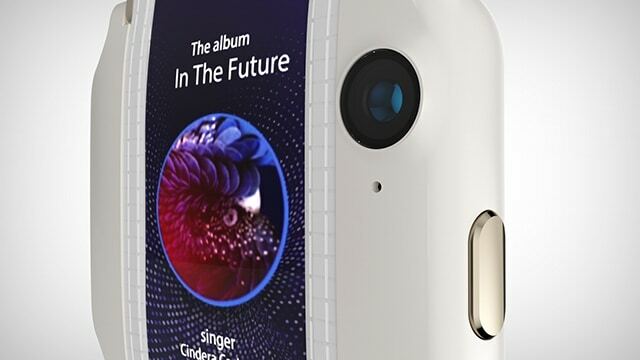 The Nubia Alpha is a smartphone housed in the compact body of a smartwatch. 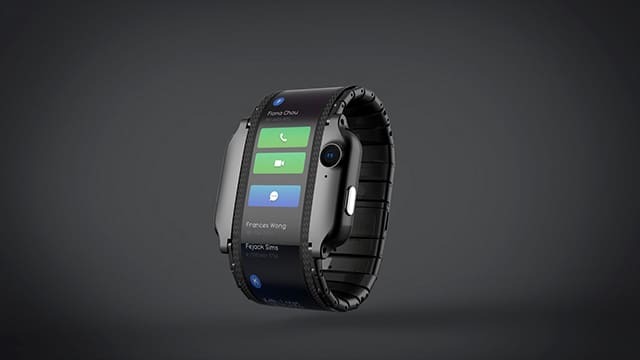 What you get is a sci-fi-esque feel of the device, which is significantly larger than any smartwatch currently in the market. For avid tech enthusiasts, this is nothing new as Chinese multinational company Lenovo was the first to bring a bendable smartphone into the industry back in 2016. The main difference between both Chinese companies is that Lenovo is still working on that sort of technology with no answer as to when it will be ready and working. Nubia, on the other hand, has already confirmed that the Nubia Alpha will be available as early as April 2019 onwards solely in China. 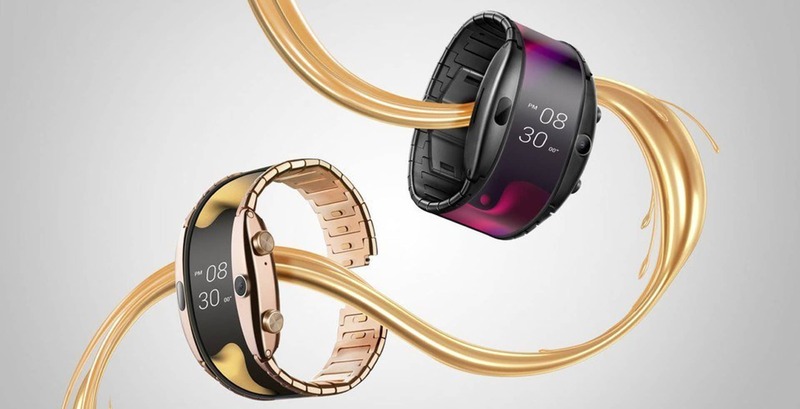 If you’ve ever wanted a smartwatch which doesn’t need to stay connected to your smartphone, the Nubia Alpha is the right pick. Given the size smartphones are becoming, it’s getting extremely hard to store into your pocket without it sticking out like a sore thumb. 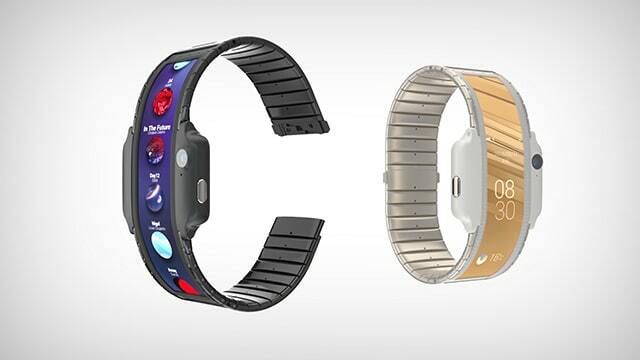 It comes with its very own bracelet, sporting a 4-inch OLED display that wraps around the device. It’s even fitted with a camera, although that would make taking pictures a little awkward. However, the depth of the device will be an issue as many other tech publications who had the chance to be a part of MWC has noted that the Nubia Alpha does feature some serious weight to it. All in all, credit where credit is due; Nubia has taken a bold move by introducing such a device when we’re only just beginning to see the full force of a foldable smartphone. Although, it still remains to be seen if we will be seeing a lot more smartphones in the size of a smartwatch.